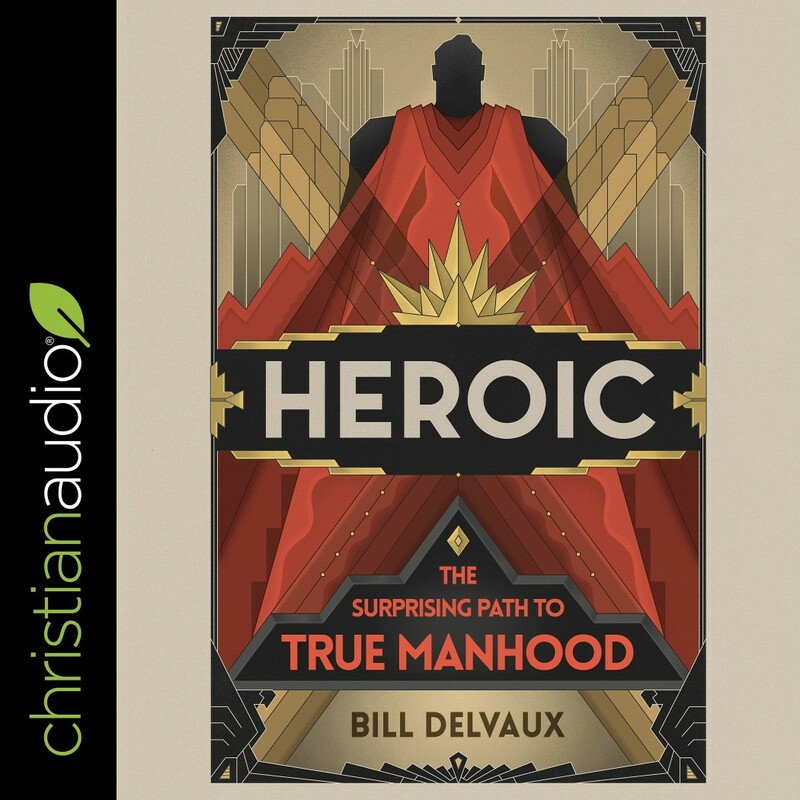 Heroic | Bill Delvaux | Audiobook Download - Christian audiobooks. Try us free. "It's in the movies we see. It's in the news we hear. It's in the stories we tell. Every man is stirred by the heroic. In the end, we become most heroic in the silence of His presence. Here we will feel His love, as he remakes us into His heroic image, uniting us to Himself."